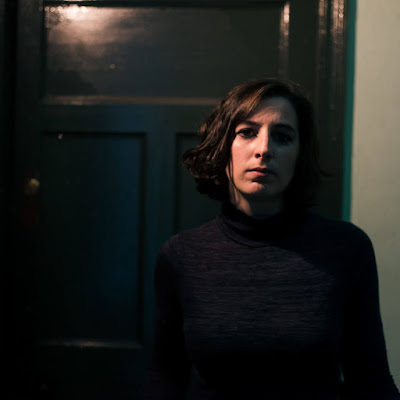 Boston-based folk vixen Marissa Nadler has recorded a version of Daniel Johnston's 'Devil Town' and made it available to download for absolutely no charge at all. Yes that's right, FREE musical candy delights. Happy Halloween everybody!